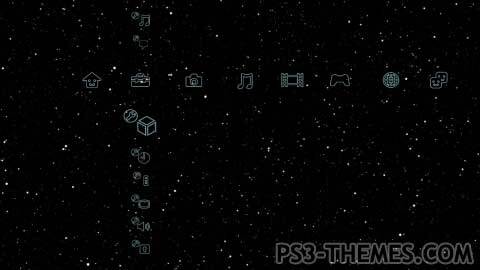 This theme was posted by PS3 Themes on March 1, 2016 at 12:03 pm, and is filed under Animals/Nature, Dynamic Themes. Good premise/effort, but the speed is “too fast”. Might ramp it down just a tad.